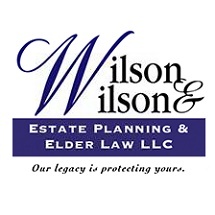 Our legacy is protecting yours. 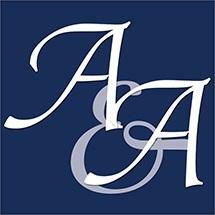 Let our experience help you and your family plan for the future. 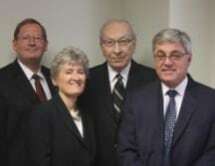 We represent Wills, Trusts and Probate clients in the chicagoland area. 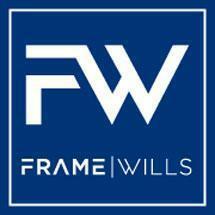 Call for your free 30 minute consultation today! 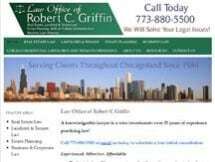 An estate planning law firm representing those in need of a will or trust in the Chicago land area. 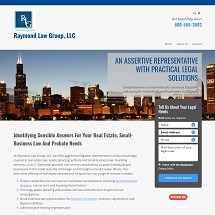 Assisting Chicago clients with their Estate Planning and Real Estate needs. 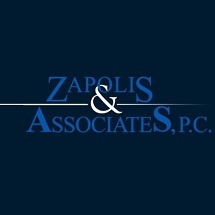 Please contact us today!! 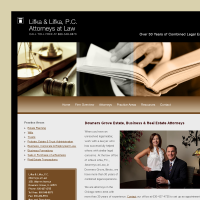 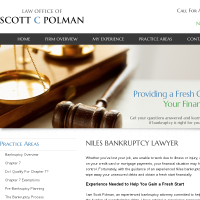 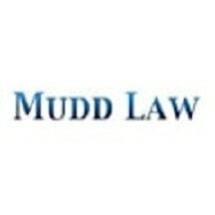 Cost conscious and valuable legal representation. 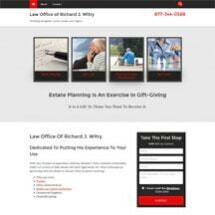 Call now for help with your Will or Estate Plan!